Trendy, bohemian style is everywhere! Until the gardens where we want to find this nomadic and romantic spirit. Characterized by a mixture of recycled objects, bright splashes of color, plants and flowers that grow in the wild and a pinch of diversion, the bohemian chic invades the garden to our delight. 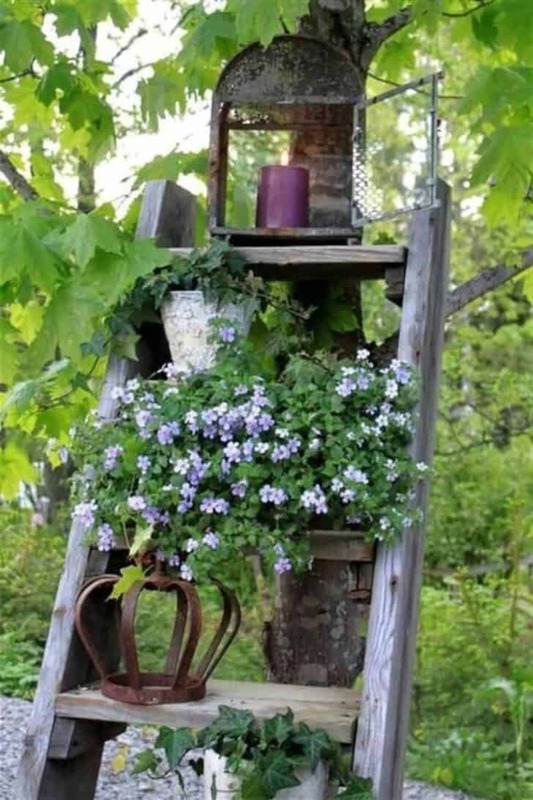 In pictures, follow the guide and inspire you from the most beautiful ideas found on Pinterest, wild and romantic to make your garden a personal place. 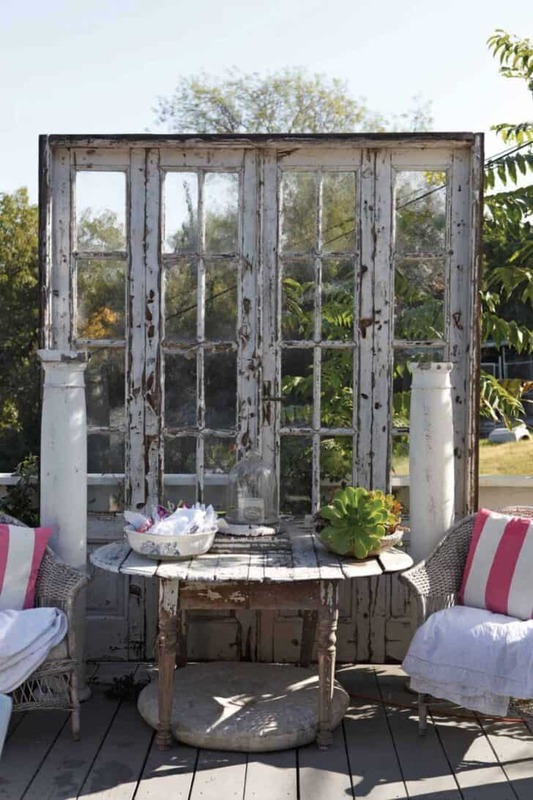 Diverted from its original purpose, an old window screen recovered becomes a bohemian accessory. An improvised screen that visually isolates the space table and chair giving the illusion of an extra room in the garden. Original and decorative, we love this diversion which turns the garden into a romantic theater. Bohemian and chic, this bright clearing consists of a wooden table with matching benches and some chairs. Objective: to meet for a tea break or around a fruit basket, enjoying the vegetation around, green, colorful and generous. We love the lanterns paper balls option to hang in the trees. 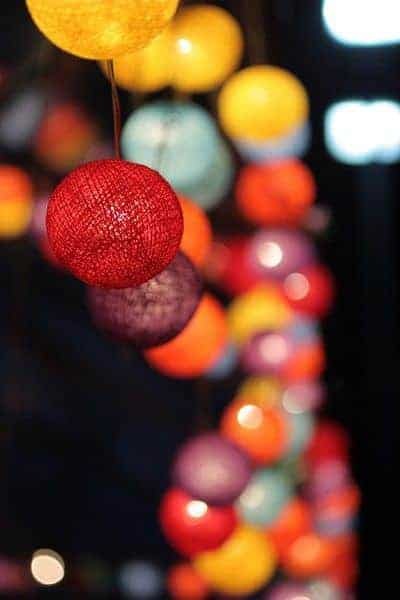 As simple as festive, these suspensions balls provide a significant effect. Set at different heights, they are dancing naturally in the wind. Tribute to nomadic outdoor life, equipping the garden of a bohemian chic swing. 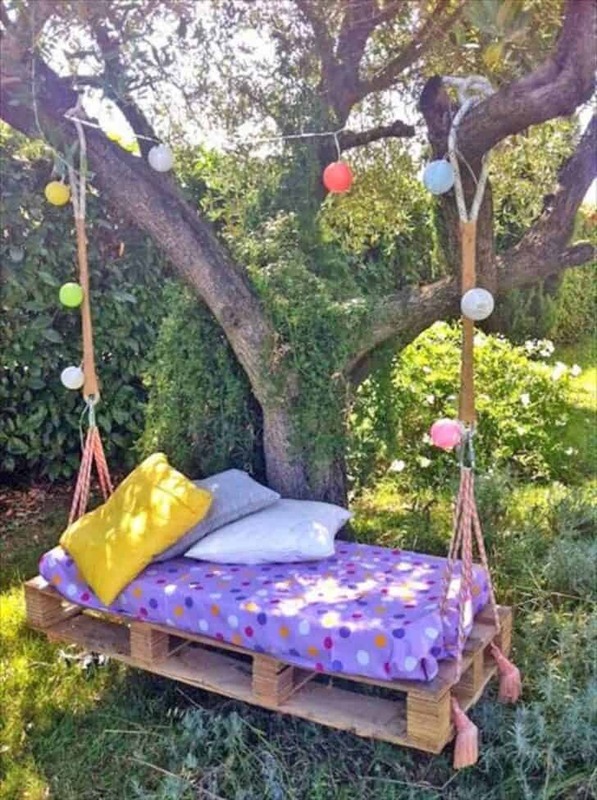 This swing made from a recycled pallet and dressed in colorful fabrics and fairy lights, this mattress swing becomes a magical and festive place. Secured to a tree, perfect to take a nap or balance! Chic, this cabin in the woods has been furnished with a mattress, a few colorful fabrics, and flowers, to be habitable. 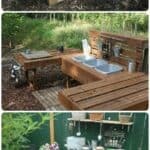 Ideal for isolating and end up, reading or relaxing, we adopt the option cabin in the woods in the garden making a place full of mysteries. In a chic bohemian garden, a scale used to everything. 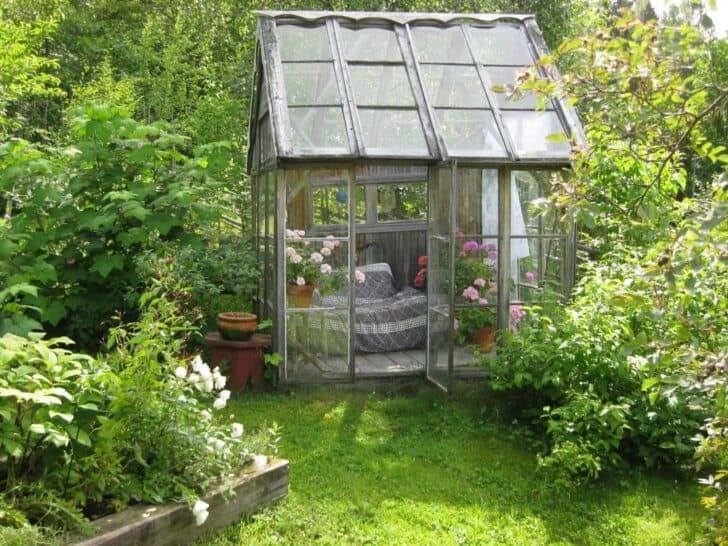 Used as a decorative piece of furniture more than scale it is leaning against a tree and hosts flower pots, a small cage and even a candle to bring a touch of light in a corner. Because in the bohemian culture, everything is possible and that the artistic side, installing a painting studio in the garden. Suspended between two trees, printed and colored canvas is attached to a rope. Around, a workshop table, some chairs and a mirror complete the decor. 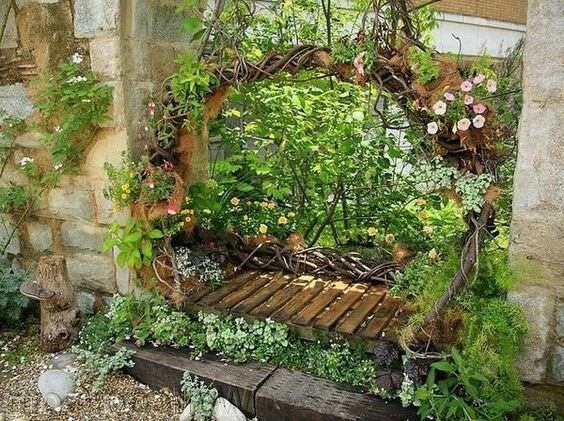 Nothing like an old gate to accentuate the chic bohemian style garden. 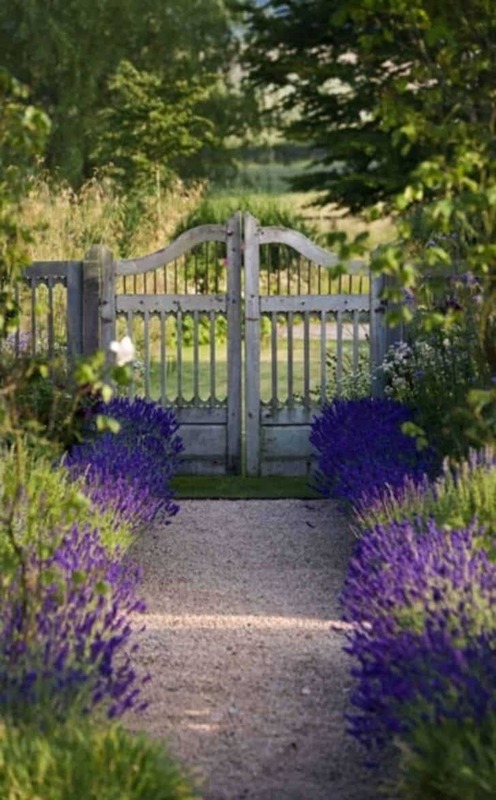 Highlighted by a lavender hedge violet colors, a sturdy wooden gate that crossed the years effectively closes the garden. Necessary and all-terrain, a wooden bench is a classic of all chic bohemian garden. We love somewhat aged wood or even a little faded by time and weather. 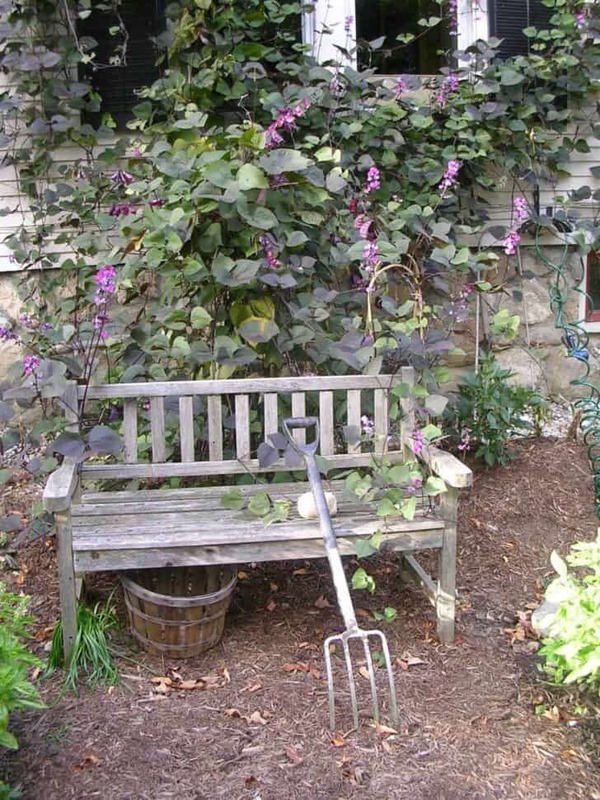 Located in the corner of the yard, near a trellis or climbing flowers, it invites to rest between two walks. 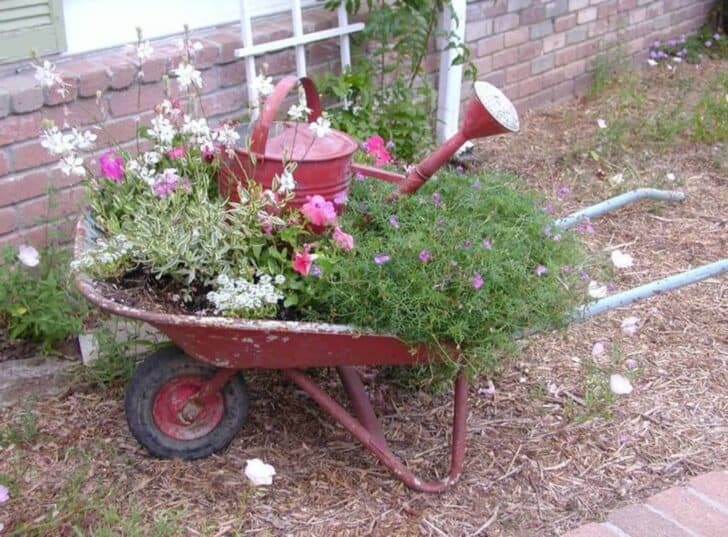 As practical as pretty in the garden, the colored wheelbarrow once filled with wildflowers becomes bohemian chic. Diverted flowerpot, it brings its mix of Recycling and diversion and exchange of banal flower pot. 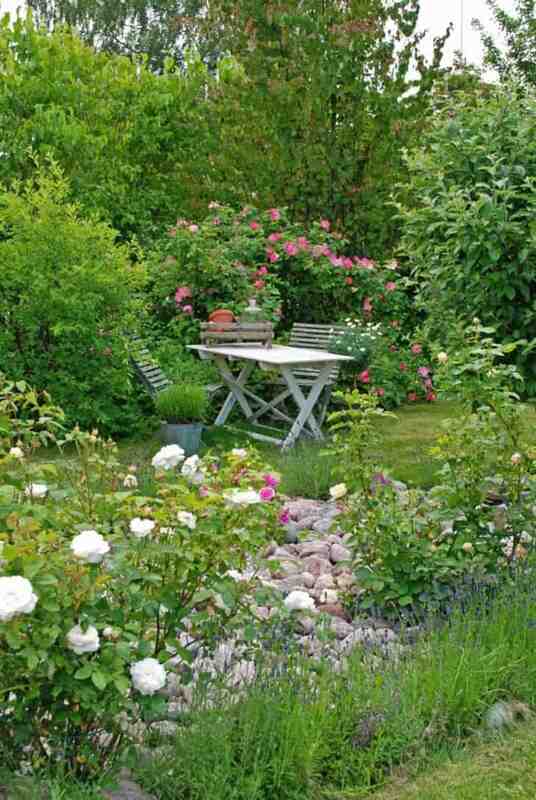 In a chic bohemian garden, the principle is that the flowers grow in the wild! We do not hesitate to increase the mass, and also the colors. 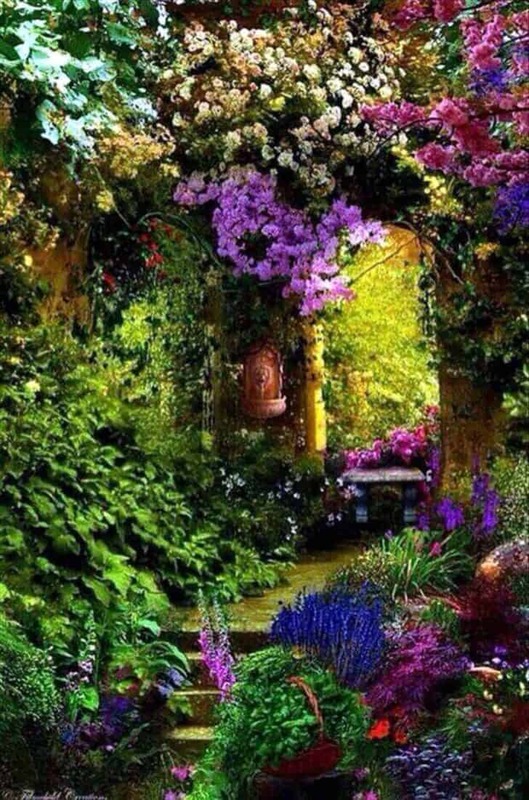 For a bohemian garden is a garden full of colors, with plenty and excess. 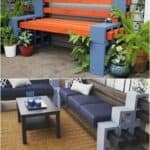 We stylized a small wooden bridge by giving it more roundness and spice, surrounded by a trellis. With some wooden logs, allowed the roots wrap around the trellis and flowers poke around for a thoroughly bohemian chic result. 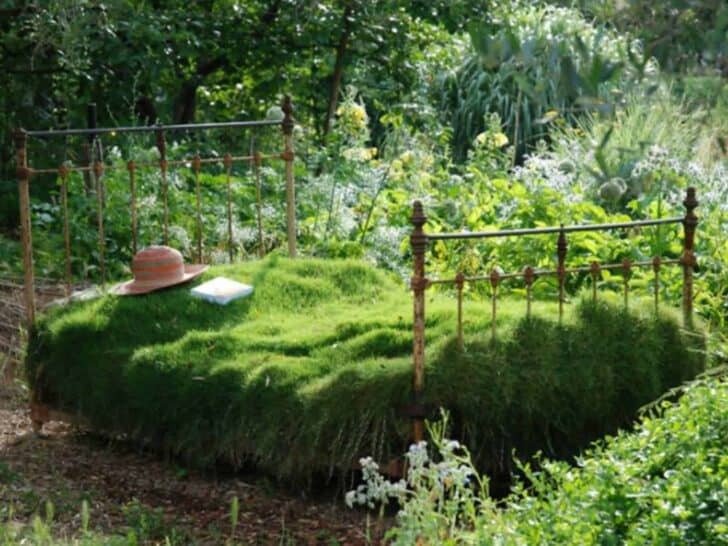 Because in a chic bohemian garden, everything is permitted, we love the idea of having recovered a true metal outdoor daybed and turn it into grass clump. 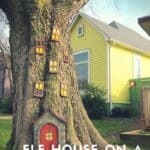 A crazy idea but entirely magical and bohemian.